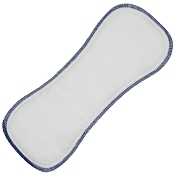 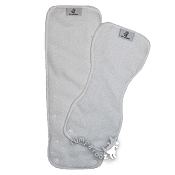 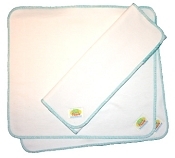 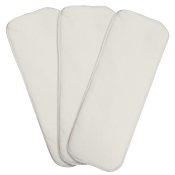 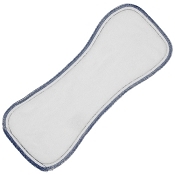 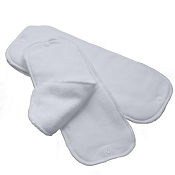 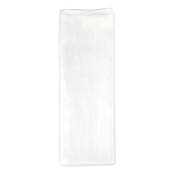 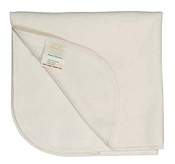 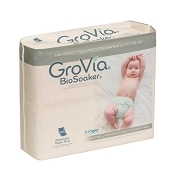 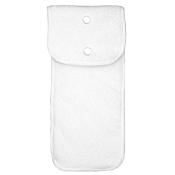 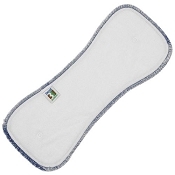 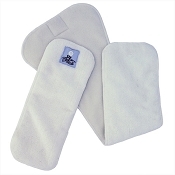 Inserts and Soakers are what makes a cloth diaper absorbent. 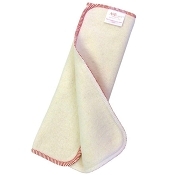 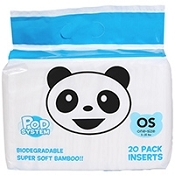 They can be made of a variety of materials such as cotton, hemp, bamboo, or microfiber. 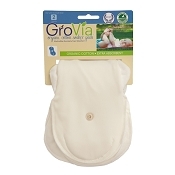 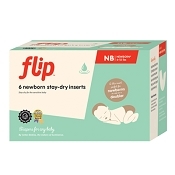 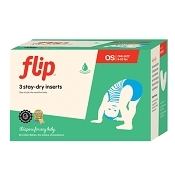 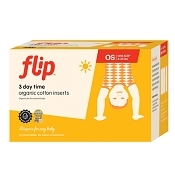 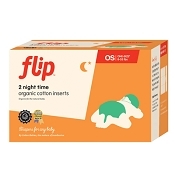 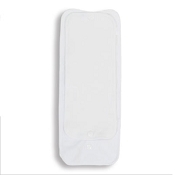 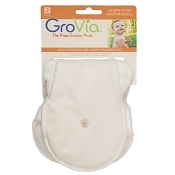 Inserts/soakers can be stuffed into a pocket diaper, laid in a cover or have snaps that are compatible with a cover.